Dr. Sam Mathur, a native of Western Pennsylvania, grew up in Johnstown. 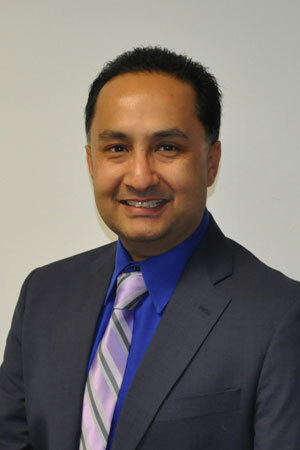 After receiving his education from Cornell and Harvard and his Otolaryngology training at Duke University Medical Center, Dr. Mathur returned to Western Pennsylvania in 1998 to take care of patients in this community. Through the years, he has performed thousands of ENT surgeries on adults and children alike, and the practice has now grown to a four location full allergy and Otolaryngology practice. Dr. Mathur has a strong commitment to the full patient care approach through patient communications, patient information and assuring his patients have a good understanding of their Ear Nose & Throat issues. Dr. Mathur's vision of a patient based approach where patients are strongly involved in their own care has proven to be very successful and beneficial to his patients. The expansion of the practice and the additional services brought to patients in the area will continue to enhance ENT and Allergy care in this growing community. Dr. Mathur's interests in Otolaryngology are wide including special interest in allergy and sinus problems. The home allergy program has been extremely successful with over 700 patients actively enrolled by 2015. He routinely performs neck and throat surgery and has a close affiliation with other esteemed institutions in the area for patients that require more advanced surgical or medical treatment. 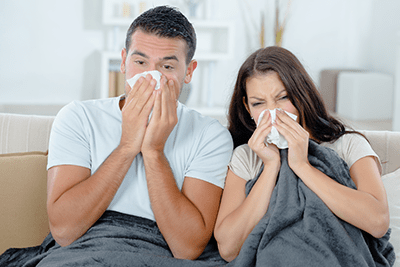 Do you suffer from chronic sinusitis? Considered sinus surgery? Try a sinus surgery alternative that has been proven to work?